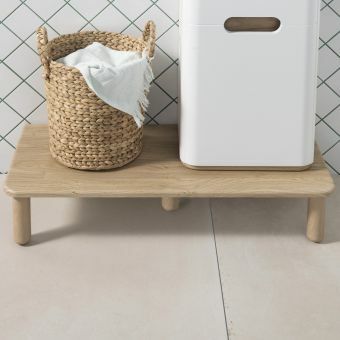 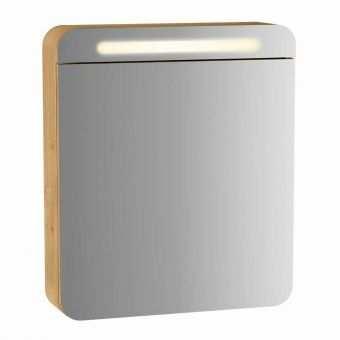 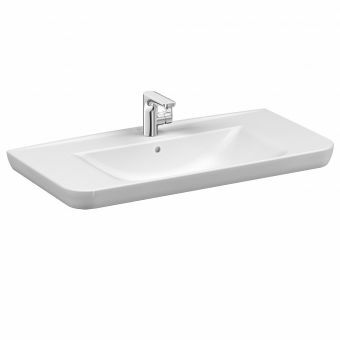 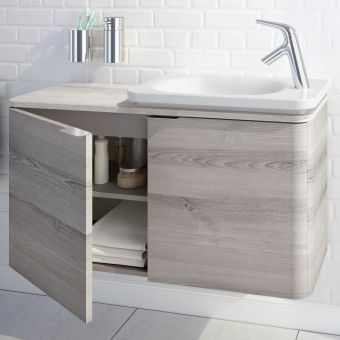 Available in three sizes (65, 80 or 100cm) with a generous soft close drawer ideal for storing toiletries, this VitrA Sento vanity unit is a sleek and stylish addition to any contemporary bathroom. 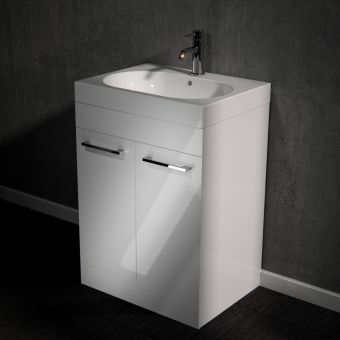 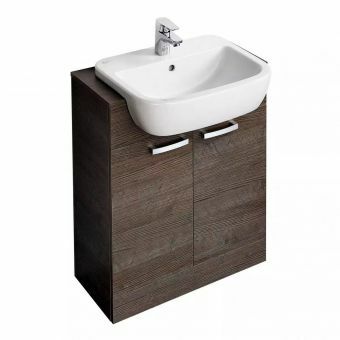 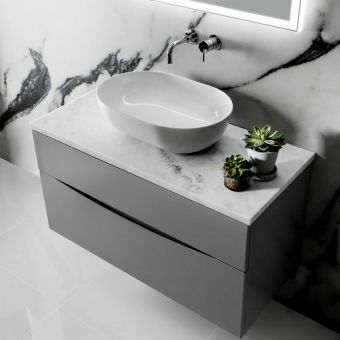 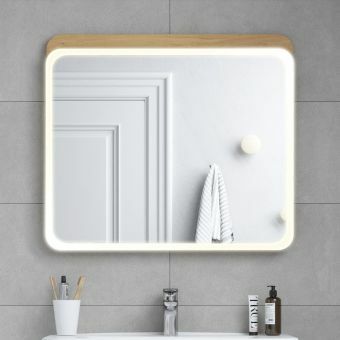 With its minimalist yet organic styling, this vanity unit is the perfect combination of form and function. 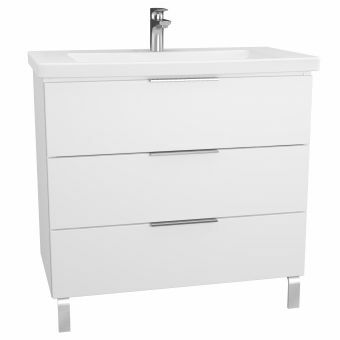 This one drawer vanity unit is available in cool matt white or cream for a fresh and bright look. 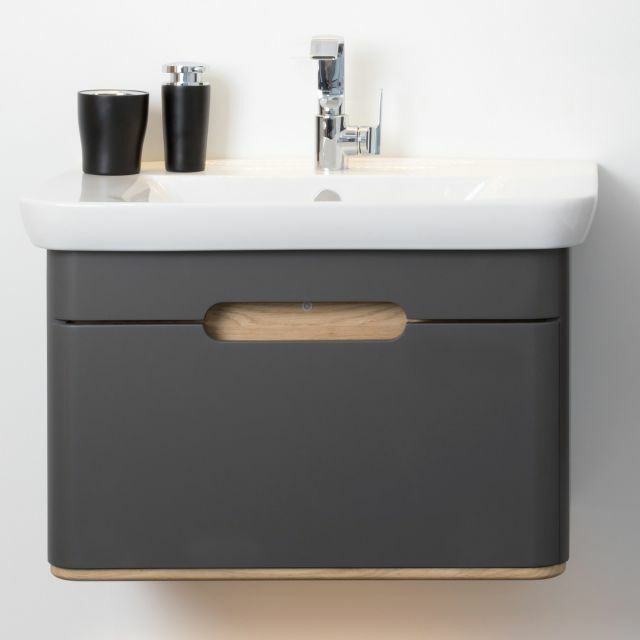 The matte anthracite option brings a hint of drama and makes a bold statement. 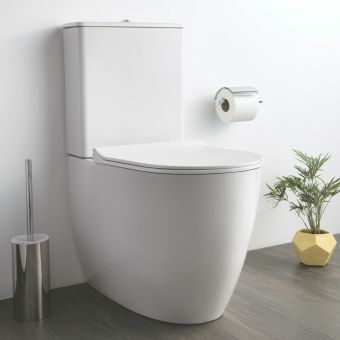 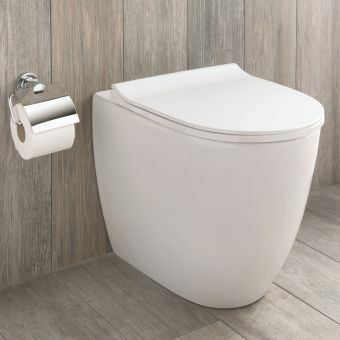 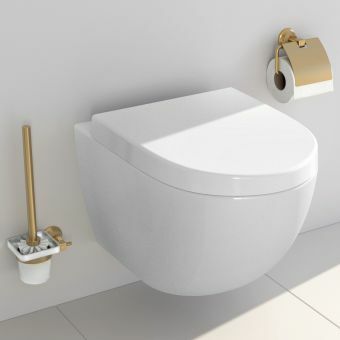 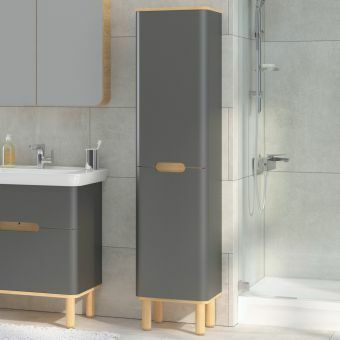 Whatever option you choose, this unit will pair seamlessly with other units and ceramics from the Sento range to create a unique and streamlined aesthetic in any family bathroom, luxury en-suite or cloakroom. 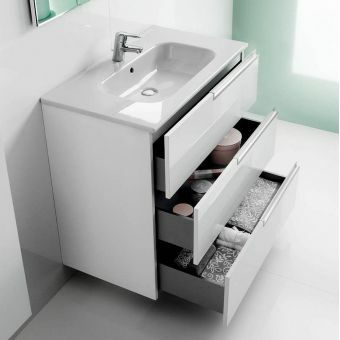 Manufactured to the highest standards and with a two year peace of mind warranty, the VitrA Sento one drawer vanity unit is the ideal finishing touch for any designer bathroom.